Sadie, you might find the Ronald Hutton piece very interesting - it talks about all the pagan festivals that existed before Halloween. Samhain was really on celebrated in Ireland in ancient times. The Welsh, Norse, Saxons and other pagans had different festivals that were not called Samhain. 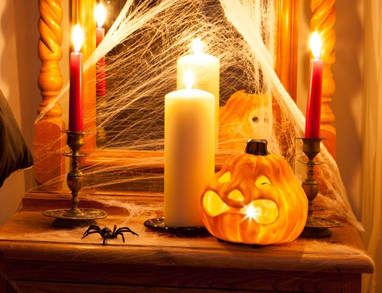 Obviously if you are strictly an Ancient Irish reconstructionist then only caring about Samhain makes sense, but if you are modern pagan with a wider remit then learning about this history of Halloween is rather useful - and interesting.